In a healthy body, there is a strong soul. 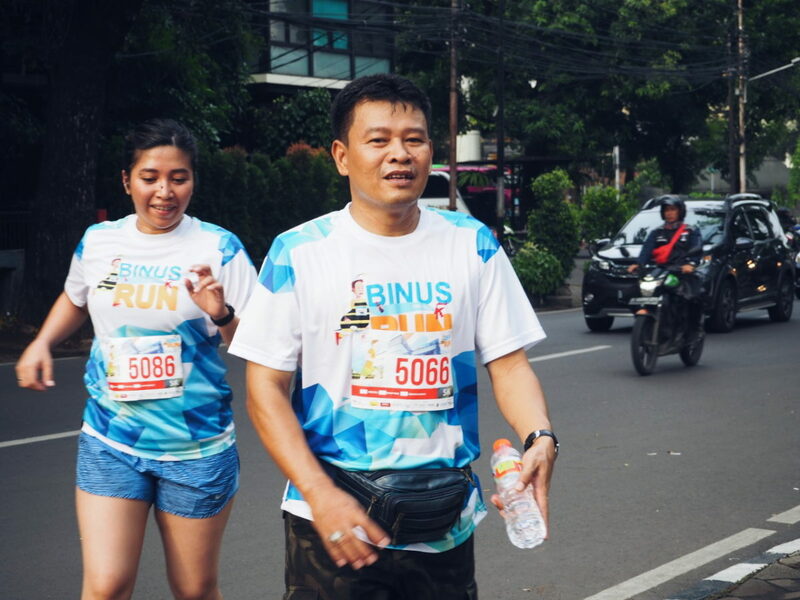 This spirit underlies the BINUS BUSINESS SCHOOL Alumni Association (BBS-Alumni Association) holding the BINUS RUN 2018 for the first time. 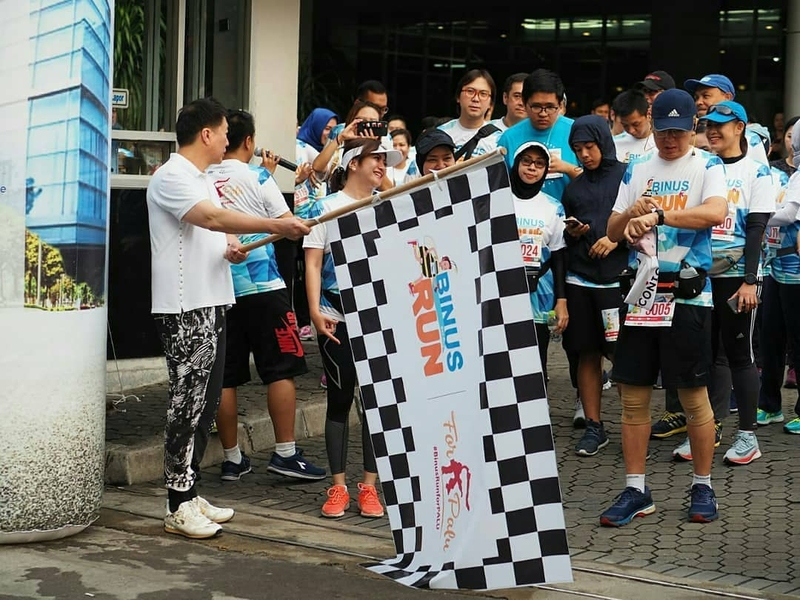 The fun run 5K event which was held on Sunday, 4 November 2018, was fully supported by the BINA NUSANTARA Alumni Family Association. 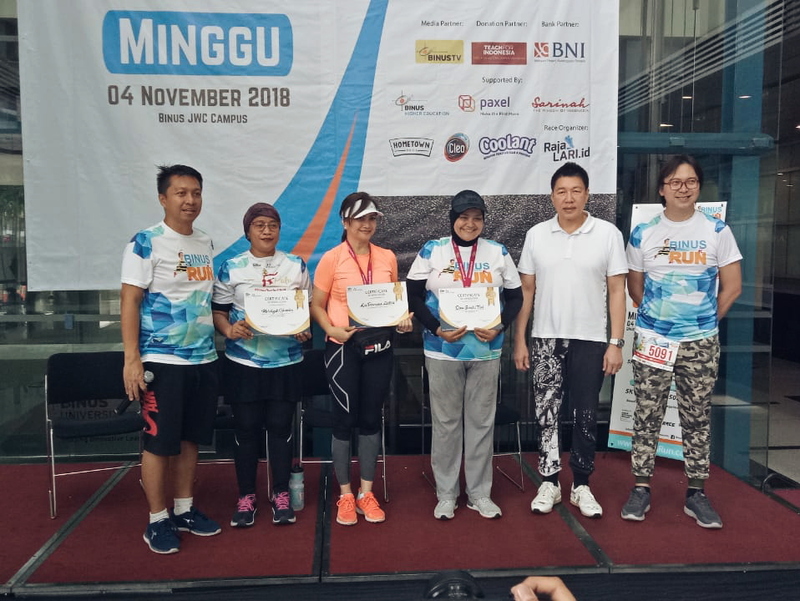 Not just running, the participation of the runners at BINUS RUN also helped victims of natural disasters in Palu, Sigi, and Donggala to recover from the trauma of the earthquake and tsunami some time ago. 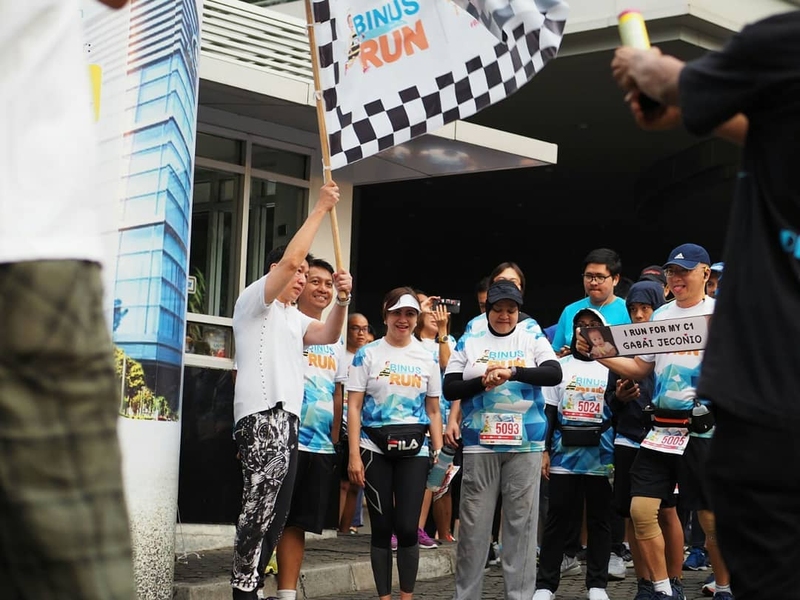 The BINUS RUN committee also facilitates those who wish to donate to Palu personally, through www.kitabisa.com/binusforpalu which is open for the next 16 days. 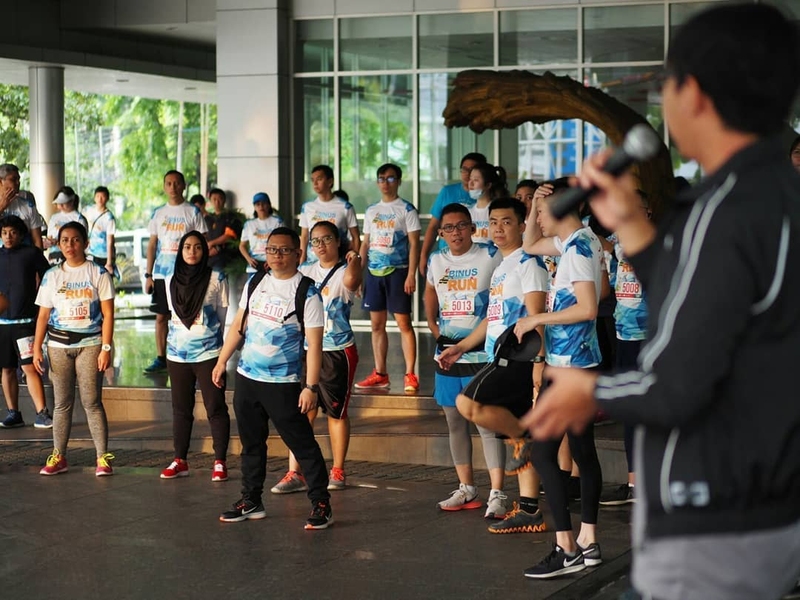 BINUS RUN was joined by the BINUSIAN community (students, alumni, staff, BINUS lecturers) and non-BINUSIANS (general). 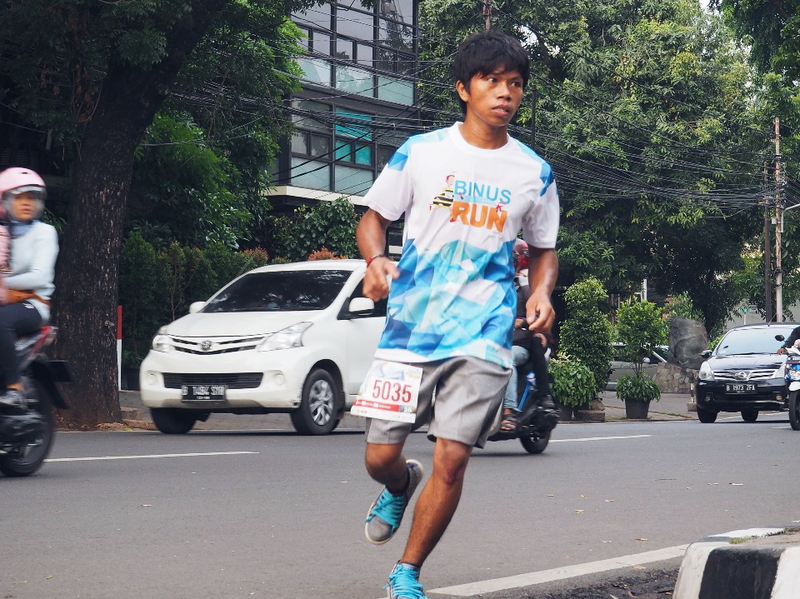 There were two fun run methods that runners could follow, namely offline run and virtual run. 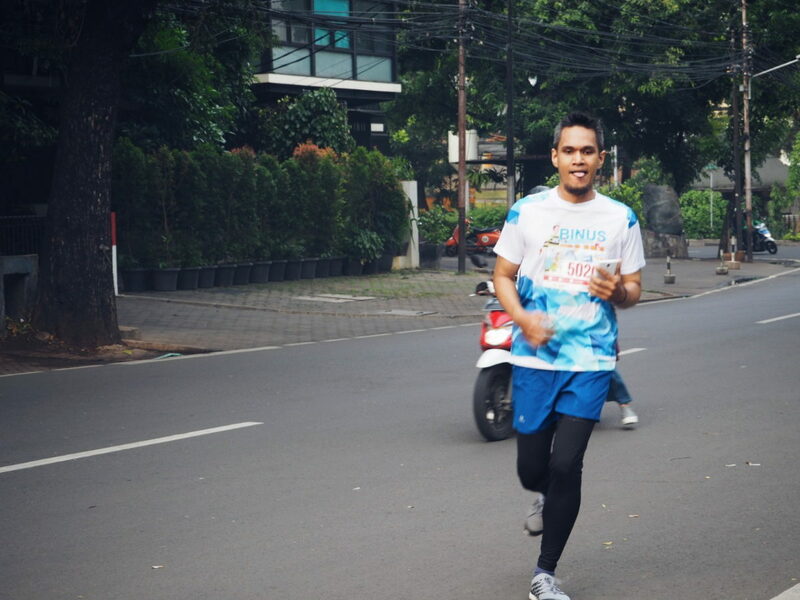 For the offline run, it was held at the BINUS JWC Campus, Senayan. 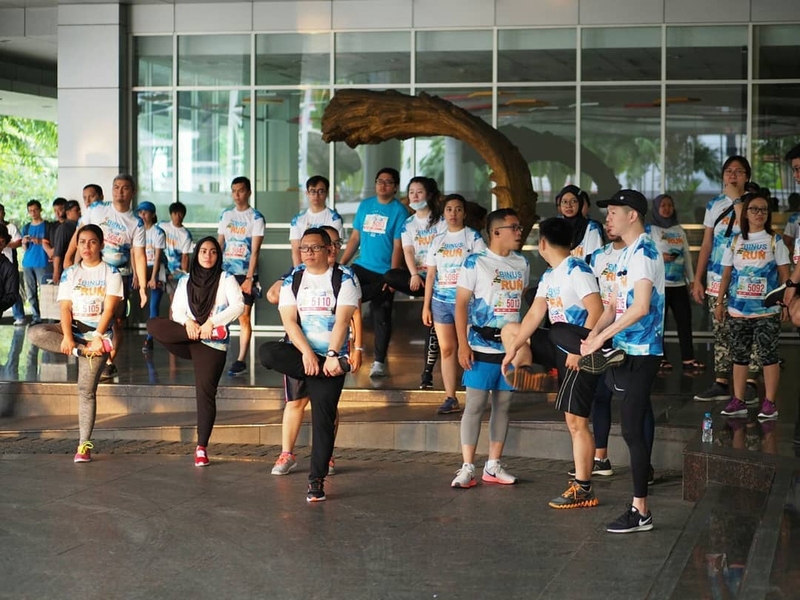 Then the virtual run was held specifically for outside Jakarta, namely on the BINUS @Alam Sutera Campus, the BINUS @Bekasi campus, BINUS @ Bandung campus, BINUS campus @ Malang, Bogor Jambi, Singapore, and Kuala Lumpur-Malaysia. 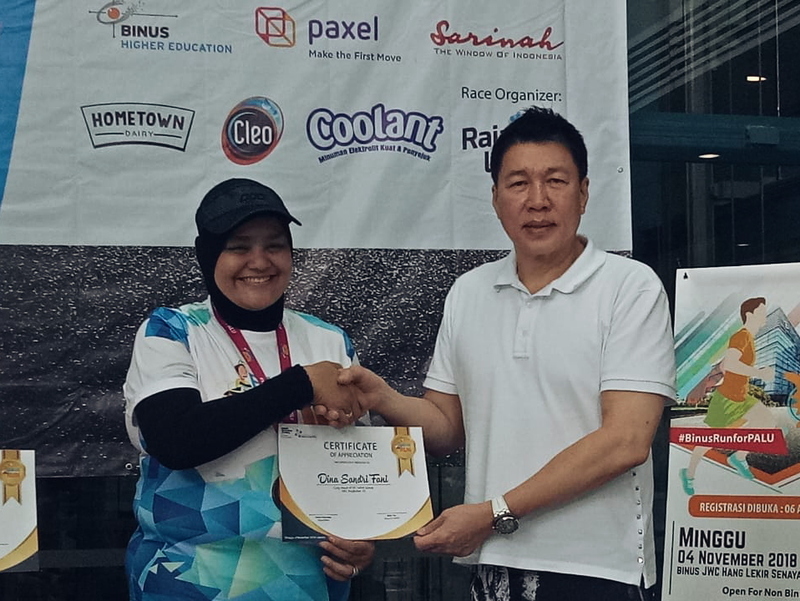 All the results of the 5K run were then entered into the vrace.co/binusrun website. 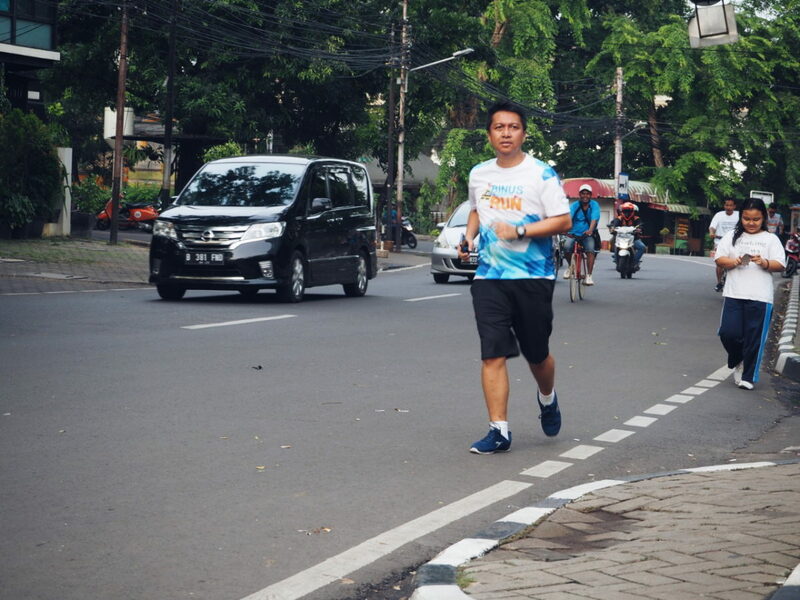 The offline and virtual run mergers were carried out simultaneously on Sunday, 4 November at 6:00 AM. This was the first time it was held in Indonesia. 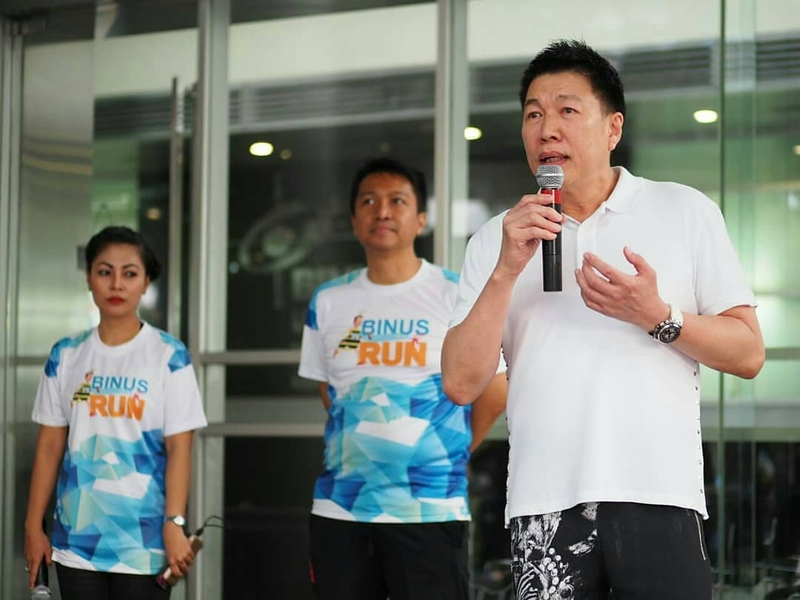 “We are thinking of the BINUS RUN event as a venue for the gathering of tens of thousands of BINUS alumni, so that it becomes an opportunity to get to know the BINUS extended family and share experiences,” said Panca R. Sarungu, the President of the BBS Alumni Association. 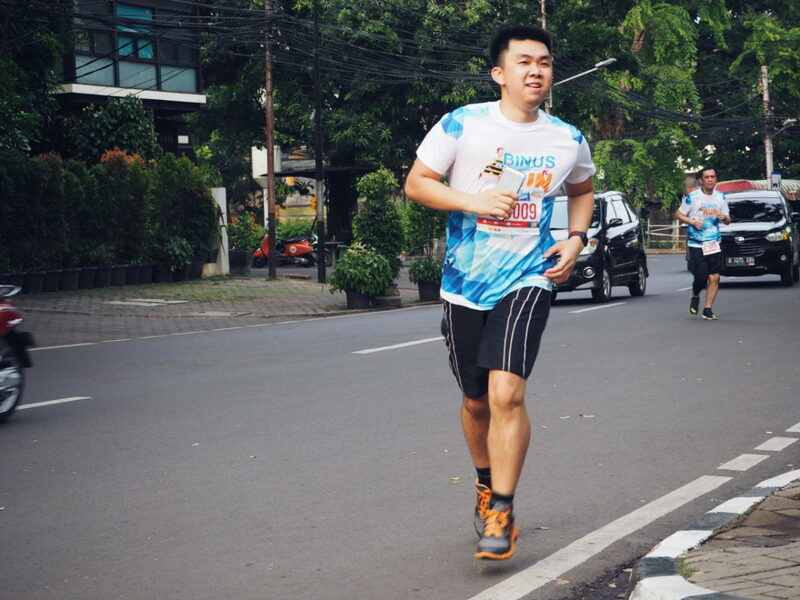 The BINUS RUN route in Jakarta started from the BINUS JWC Senayan campus towards Asia Africa road. 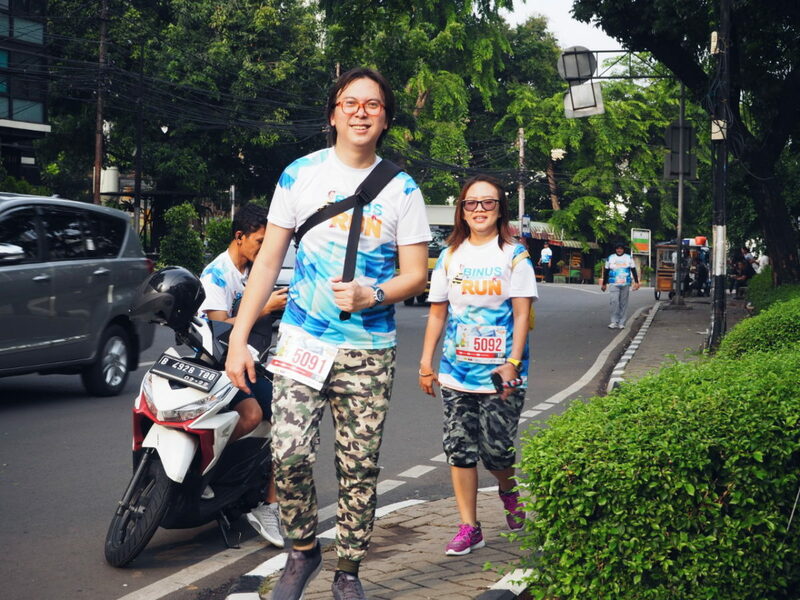 Then it continued in front of the TVRI office, returning to Asia Africa road, followed by Hang Lekir road, and finishing at the BINUS JWC Campus. 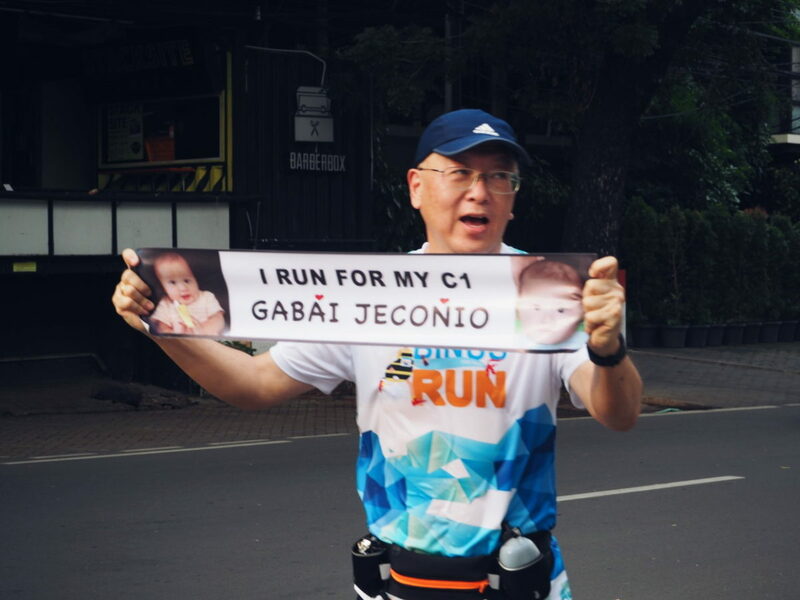 Panca continued by clarifying that the BINUS RUN was also a homecoming moment or return to campus for the BINUS BUSINESS SCHOOL alumni. “We invited BBS alumni who are already in a strategic position to share their experiences after the event. Earlier Ms. 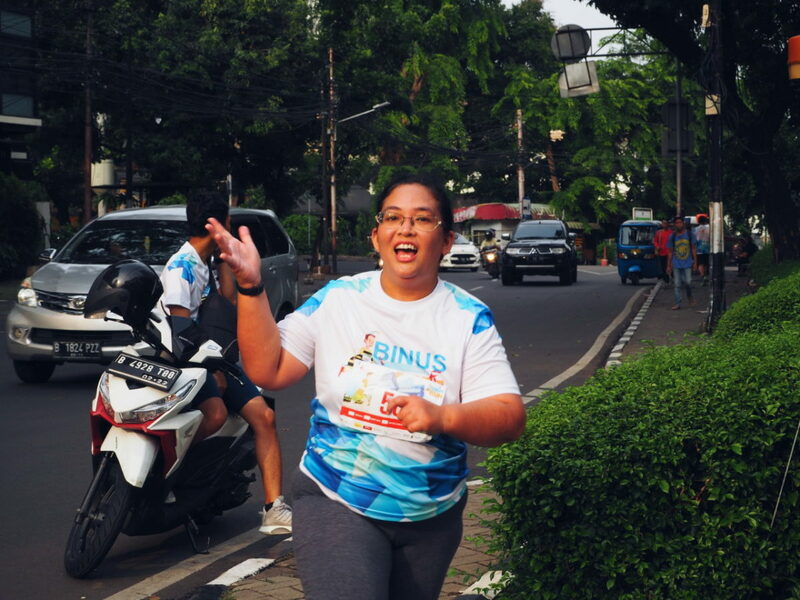 Lies Permana Lestari, PT Sarinah’s Retail Director; Mrs. Mardiyah Chamim, Director of Tempo Institute; and the mother of Dina Sandri Fani, Corporate Head of Human Resources of Sahid Group shared their experiences in the realm of their respective work, which gave rise to warm discussions with the BINUS RUN participants,” he explained. The BINUS BUSINESS SCHOOL Alumni Association is facilitated by the Student, Alumni, & Global Employability (SAGE) BINUS. The aim is to encourage alumni to be more devoted to Indonesia, as a place for networking among them, and to become a place to learn according to life-long-learning programs for BBS alumni. Alumni are also expected to be able to be involved in academic and non-academic processes for BBS students.